The typical well-baby visit will provide information about normal development, diet, general care, immunizations, the latest infectious diseases that are "going around," and other important advice and information for parents. Special attention is paid to whether the infant has met the normal developmental milestones. 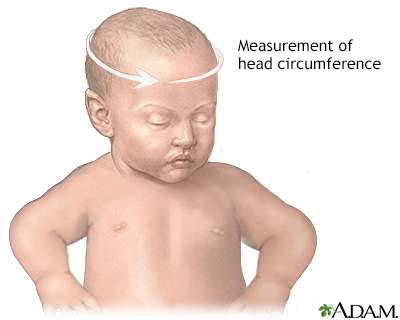 The height, weight and head circumference is recorded on a graph, which the physician keeps with the infant's chart.